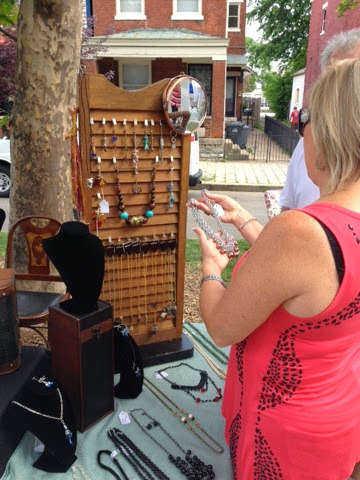 The weather was perfect for the newly renamed MainStrasse Village Bazaar on Sunday. The rain stayed away and we had plenty of blue skies. 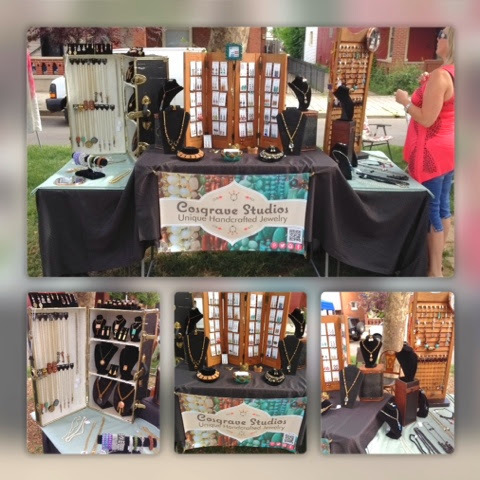 We met some fabulous folks who went home adorned with new jewelry. Thank you so much for spending the afternoon in Historic MainStrasse with us. Shop local!